One stop support for managing family accounts. We support your day-to-day transactions and can assist as an independent party when needed. Full bookkeeping services, including all daily bill paying and recording of sales, banking; payroll recording; inventory postings; full monthly reporting with cost analysis; and sales tax filings. Follow the money and see where it leads. Whether it's uncovering misdeeds or protecting the innocent, we get the job done. 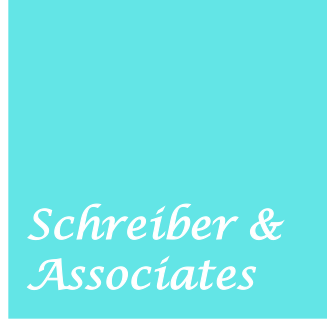 Schreiber & Associates was founded in 1989 by Gayle Schreiber. Over more than 30 years we have worked with over 150 clients. Many of our restaurant clients are award-winning chefs with restaurants located in California and Nevada with gross annual sales per location ranging from $600K to $7 million. Our restaurant clientele includes both single unit owner/operators and multi-unit offsite owners with partners whilst our family support and forensic accounting services extend from single to multi-generational family accounts. We strive to make financial management as simple as possible for you so you can focus on what’s important. 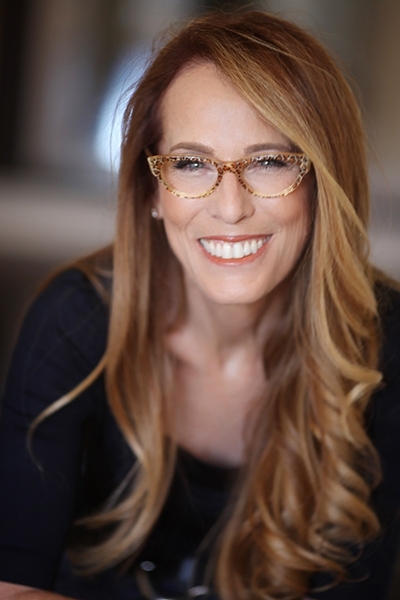 Although our clients range from some of the leading businesses to high net worth families, they choose our business due to the consistent attention and quality we provide to each of their accounts. We are flexible and available for addressing the immediate needs of our clients and are able to effectively respond to the challenges they face. With over 25 years of experience, we offer unparalleled expertise across a range of financial management matters. In addition to our in-house expertise, we are connected to a network of professionals who specialize in all aspects of financial management.